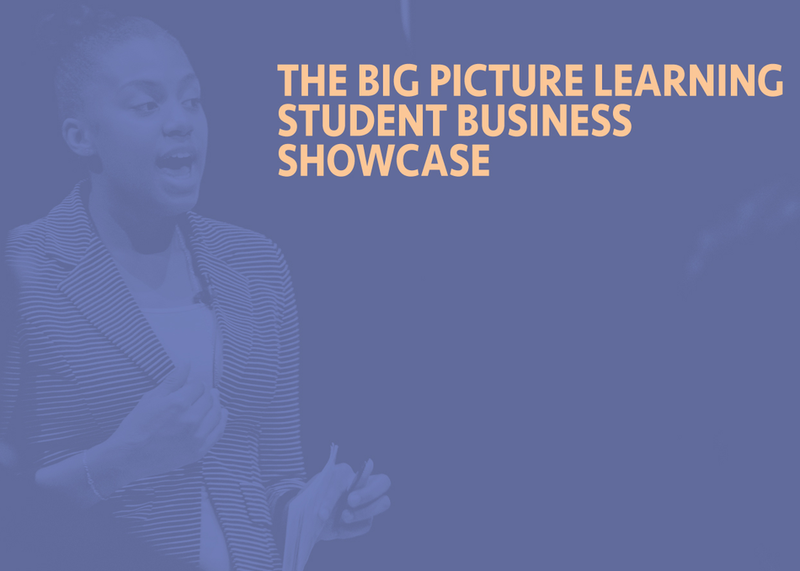 Come see the emerging businesses of nine current high school students who are poised and ready to share their ventures on a national stage. Selected from a national network of 65 schools, these student leaders direct their own learning as they work their way through school. In partnership with Edlio, student business leaders will be given the chance to pitch their ventures to a live panel of successful entrepreneurs, who will challenge them to answer tough questions about their businesses.